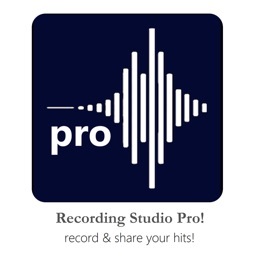 Recording Studio Pro! 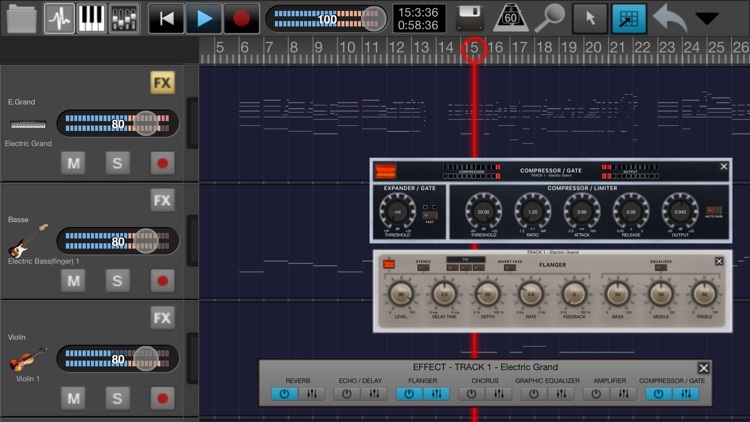 is a multitouch sequencer for iOS devices. Designed for quick and easy operation, Recording Studio Pro! makes recording, editing and mixing a breeze and is the perfect way to begin crafting great sounding music productions. 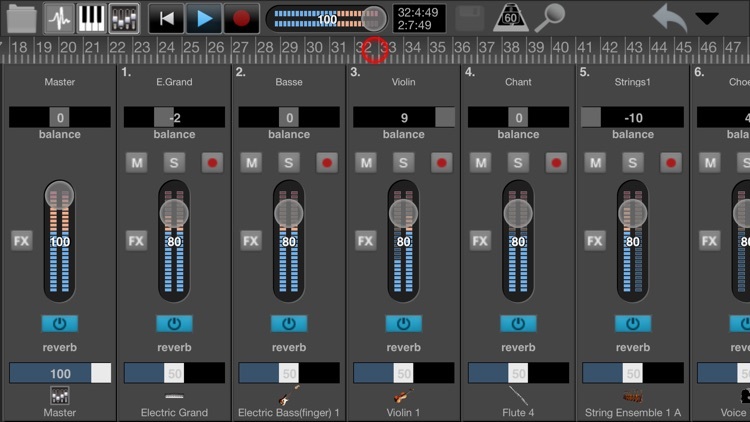 You can record up to 32 audio and/or virtual instrument tracks with the choice of over 200 instruments included in the app, or by using your SoundFont library. 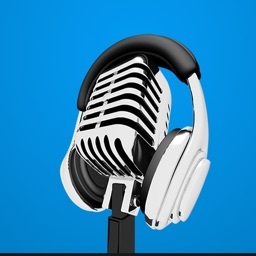 The audio tracks can be recorded using the built-in microphone or by connecting an external microphone. 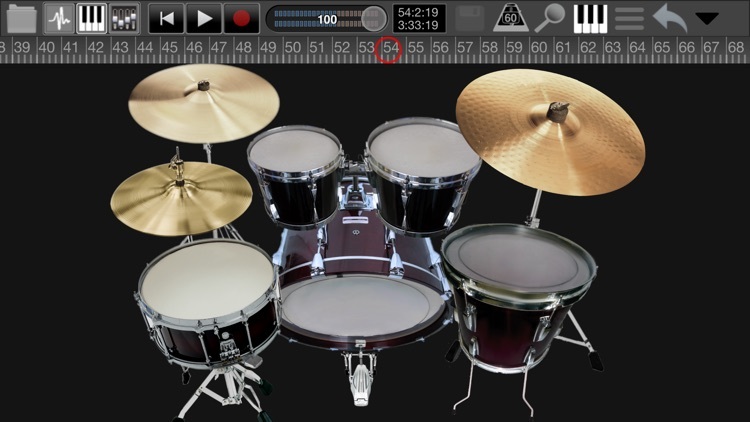 The virtual instrument tracks can be recorded using the multitouch keyboards optimized for high performance and responsive touch or using a MIDI keyboard. After recording your tracks, you may want to edit them in the integrated sample editor (copy/paste, split, loop, fader, reverb...). 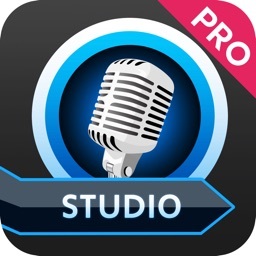 Recording Studio Pro! 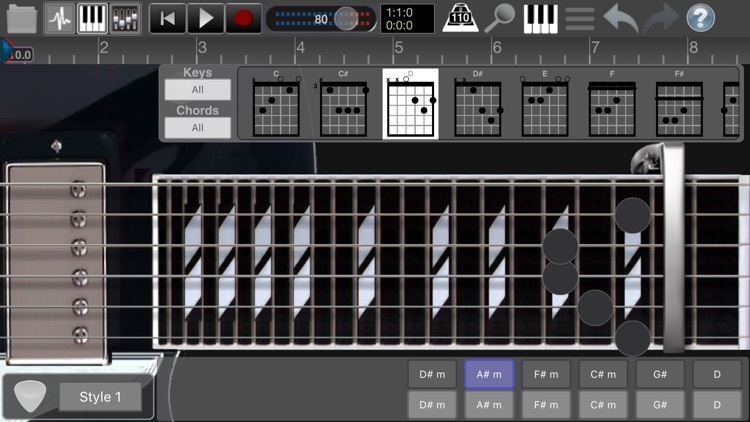 is the first app with 3D Touch Guitars (3D Touch device required), you will have the feeling of playing a real guitar! With Recording Studio Pro's mixer you can create superb mixes in astonishing quality just like you imagined your song to be. You can import mp3 and wav audio files. 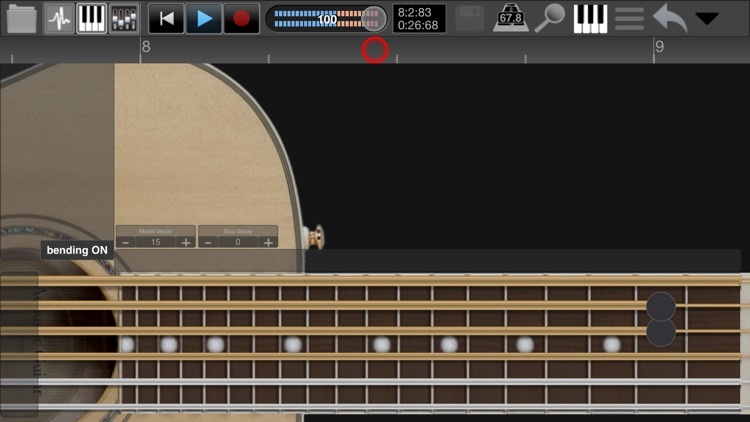 In addition to playing the guitar or bass directly on the touch screen, you can connect your real guitar directly to your device and use all effects and amplifiers in real time. Included in Recording Studio Pro! 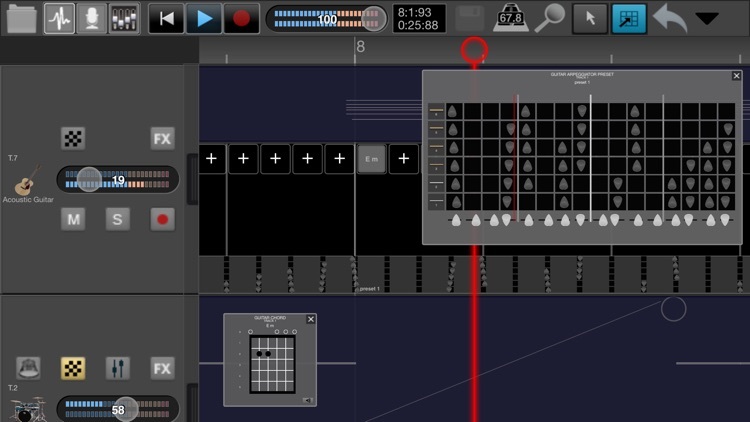 there is the Guitar Arpeggiator a true life realistic guitar simulator! 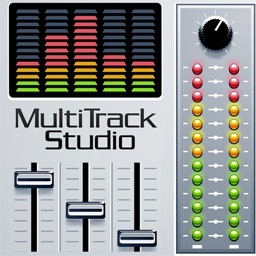 Recording Studio Pro! is constantly being updated and continually improved with new features. · More than 200 Instruments. · Mixer with built-in immersive reverb effect and equalizer (with indipendent settings on each track). 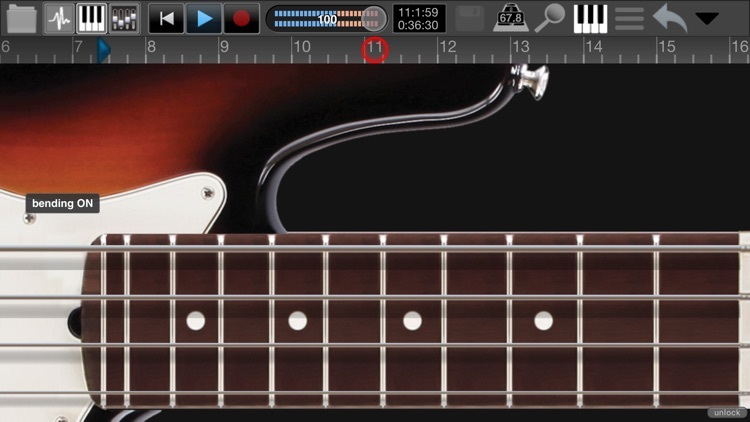 · 3D Touch Guitars (3D Touch device required). · Right handed and left handed touch guitars with bending, capo and chords. 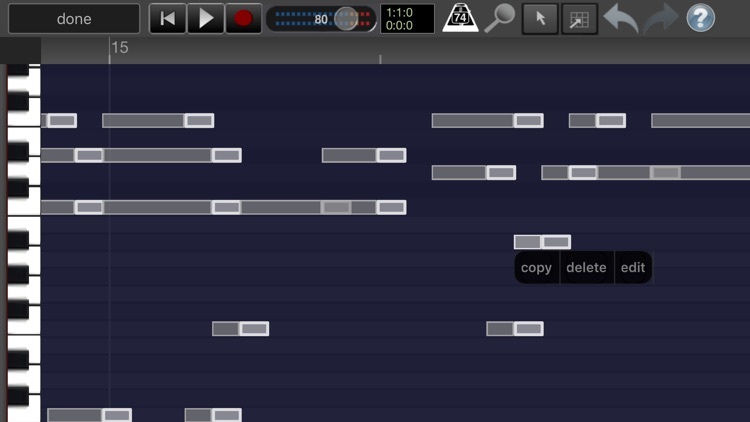 · Key Editor (delete, modify, move, copy/paste each single note). 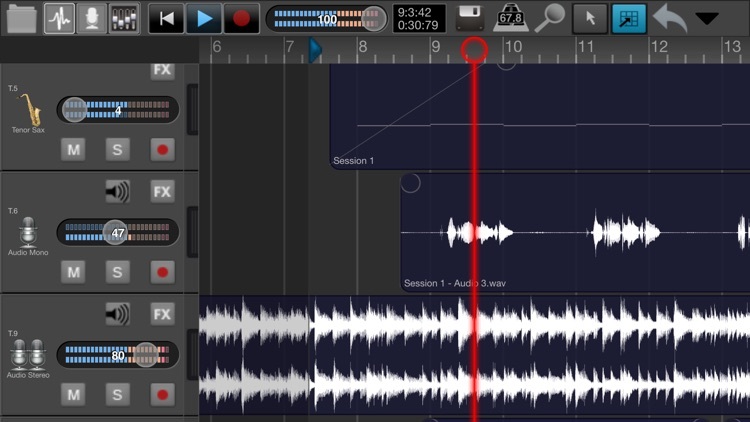 · Sample editor: copy/paste, split, loop, fade-in/fade-out, normalize each audio recording session. · Offline mixdown: stereo mix, individual tracks. · Keyboard with 96 keys and 8 selectable octaves. · Stereo VU displays for each channels. · Exports to MIDI files. · Connects to MIDI devices. 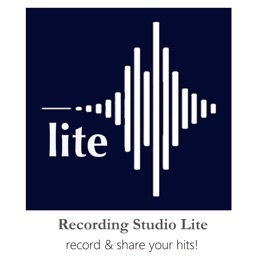 · Import Soundfont audio samples. 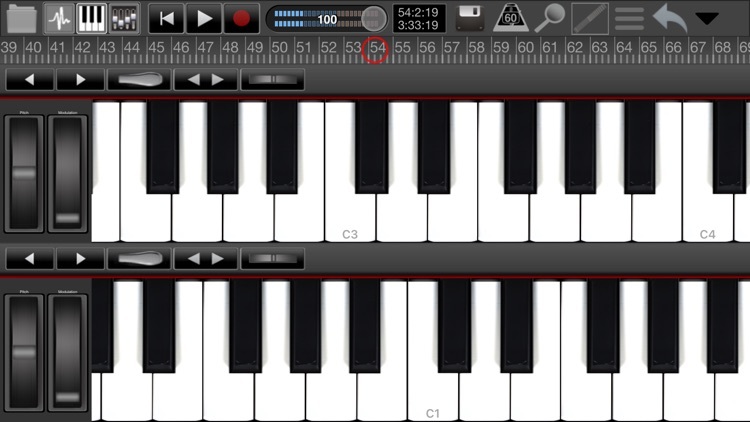 · Pitch/Bend and Modulation on touchscreen and external keyboards. 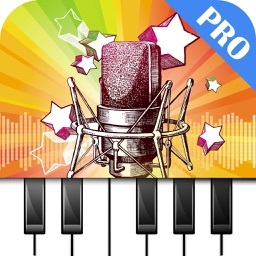 Similar Apps to Recording Studio Pro!